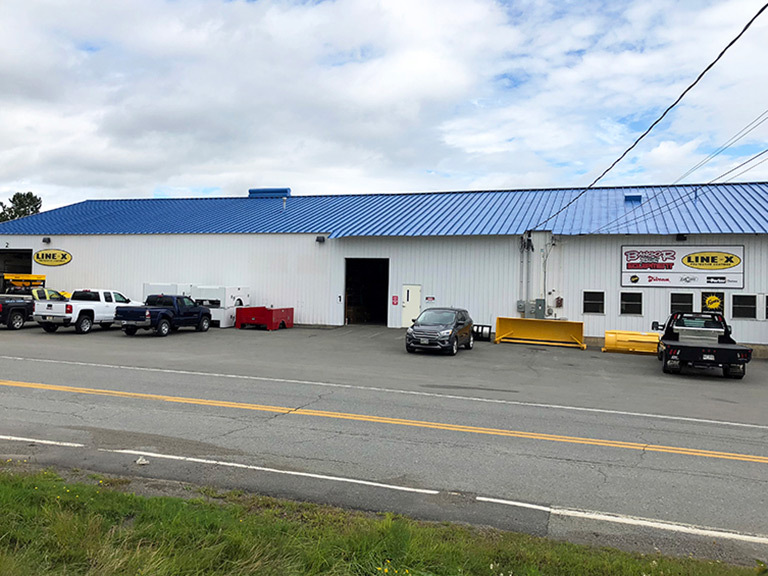 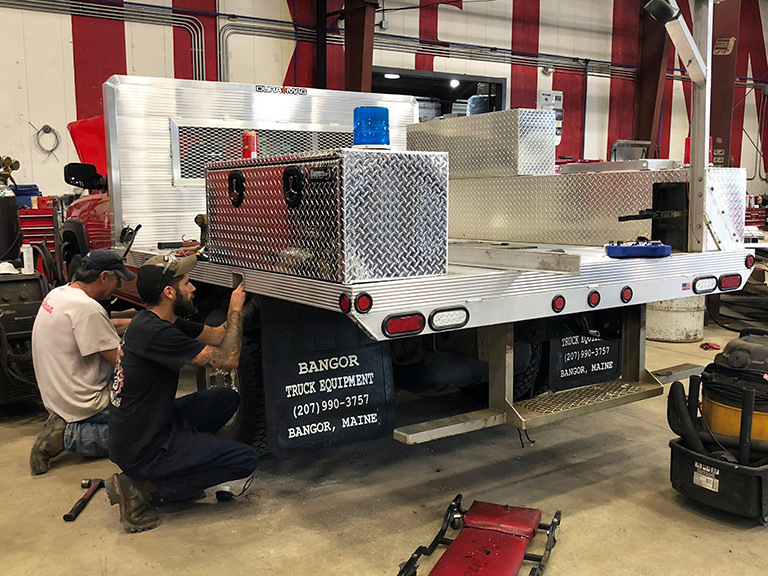 At Bangor Truck Equipment we have partnered with the best trucking equipment vendors across the country to give our customers a full-line truck equipment house stocked with quality products for all truck equipment applications. 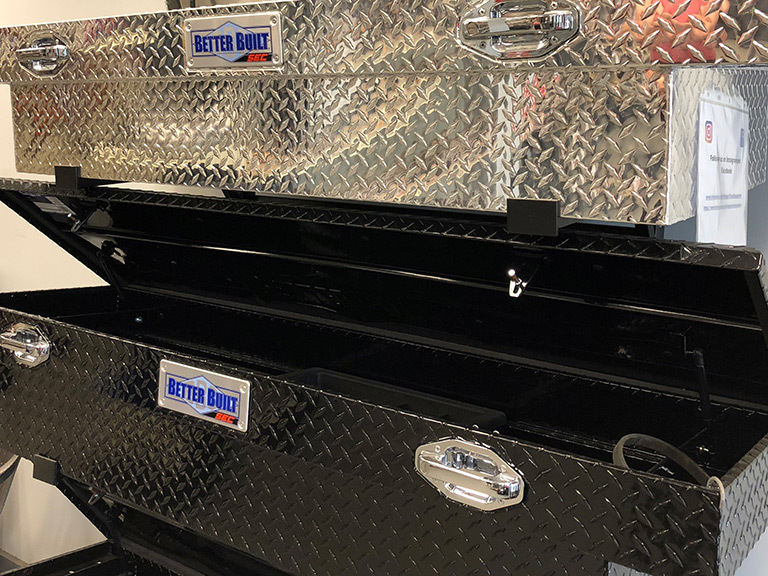 In addition to our products we offer expert advice and installation services done in-house by our certified Fisher & Boss trained technicians. 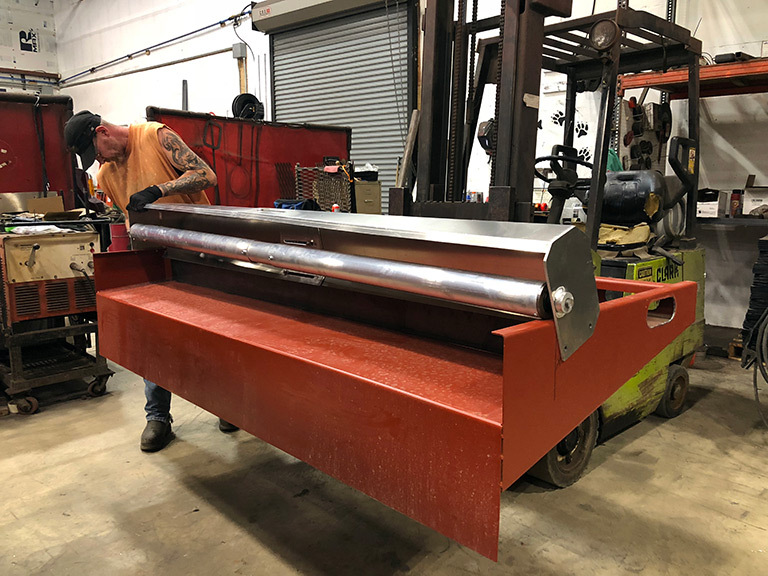 Our service facility offers installation and repairs on hydraulics, lighting, snow plows, sanders, body swaps, frame lengthening, auxiliary suspensions, crane repair, lift gate, welding and custom fabrication, and accessory installations. 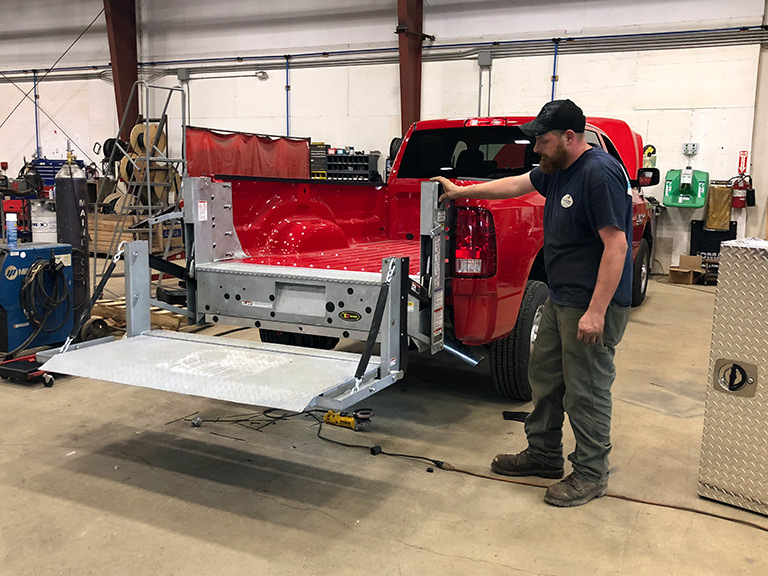 Our technicians are Fisher & Boss trained. 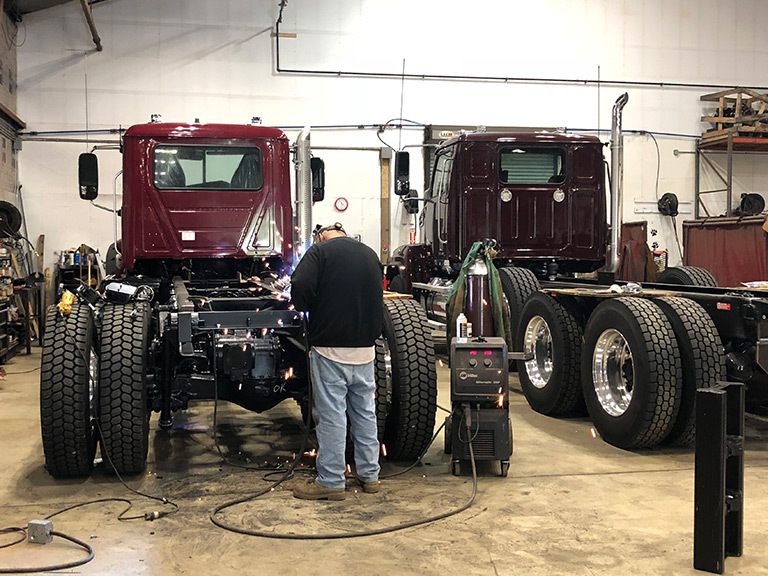 It is our mission to provide the regional business community as well as private truck owners with high quality, brand name, truck equipment solutions, reliable and professional technical support, and unparalleled customer service while earning a fair profit for our shareholders. 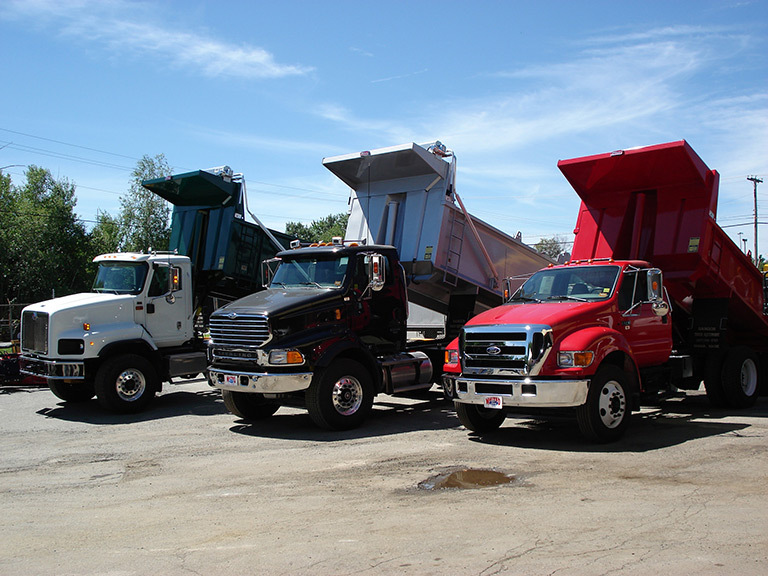 Thank you for visiting our website and we look forward to servicing your truck equipment needs.